Now that my head is back on straight after my out of town trip, I'm getting back to a quilt that has been on my mind forever. Here it is laid out for basting. I am a little stuck naming it but I got some great suggestions from my followers on Instagram! Now I'm quilting it. A different design in each square. 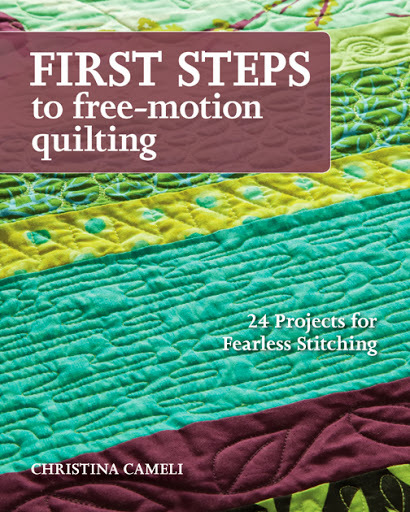 Each design is from my new book, Step-by-Step Free-Motion Quilting. This is definitely a bit of showing off, but I do love being able to show these designs in thread! It's taking a little longer than I planned, what with having to choose a new design for each square, but in the end it will show almost all the designs from the book, and I'm very happy about that. I'm working on writing up a pattern too. Almost done with the illustrations and then on to some brave pattern testers! I'll share it all here when it's done! Stunning design. This is the best sampler I've ever seen. What a fantastic way to showcase the designs in your book! So pretty! I love your quilting. Are you looking for more pattern testers? Great design. I want to make a soundboard quilt for the man who helped with our Savior of the World musical production, and this quilt has started my brain & pencil to work together. Thank you! Great design!!! I just received your new book yesterday, another great book and so informative. Your quilt is awesome! I'm looking forward to getting my hands on your book. Whoaaaa! This is so awesome! Love it! Oh, it's gorgeous, Christina! And if you need another pattern tester, I'd be happy to help!! 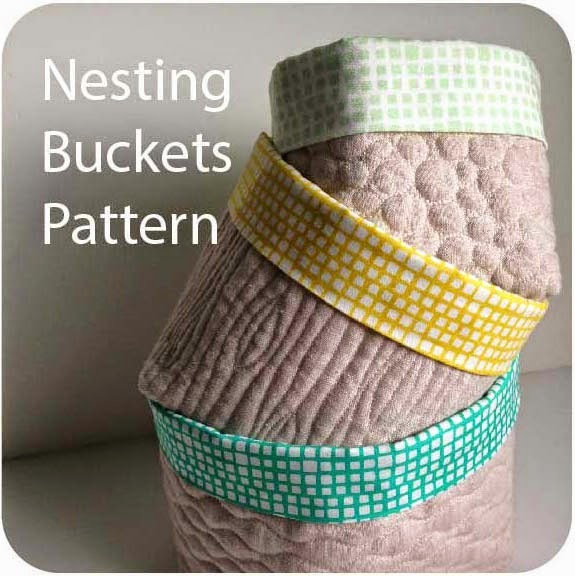 Loving this - great quilt design, and fabulous way to show off your quilting designs! Fabulous design! 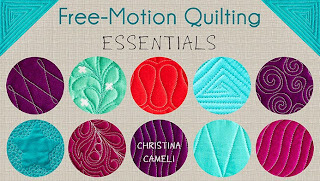 I love all the different designs you chose for quilting, especially the vines inside the curved lines. Your color work is amazing. 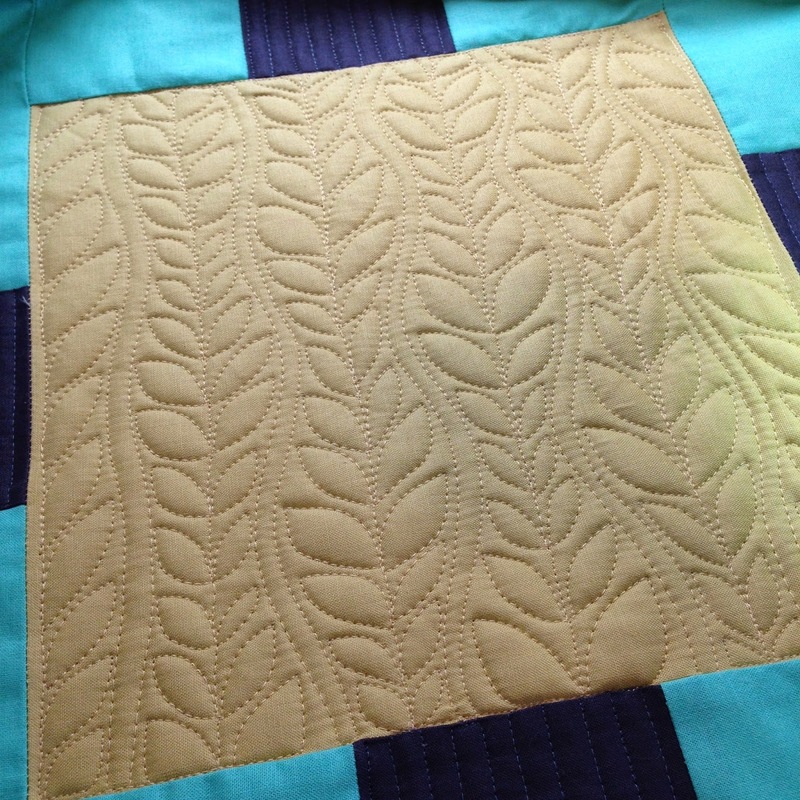 You deserve design and color awards for this quilt even without the beautiful quilting. I just love it. I picked up the book today and it is wonderful! I've been longarming for 15 years and there are entirely new designs that would be wonderful to stitch! I can't handle all this Christina! It's the most amazing quilt and quilting MN I can't wait for the pattern! Your quilt is stunning! 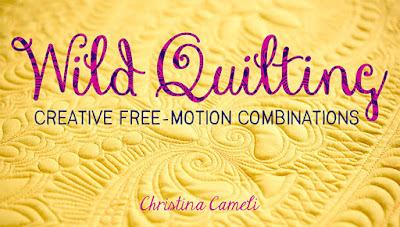 The clean bold look of colors and design added with your wonderful quilting.Can I say I LOVE LOVE LOVE your book. It by far is one of my favorites. I ordered your book and am anxiously awaiting its arrival! 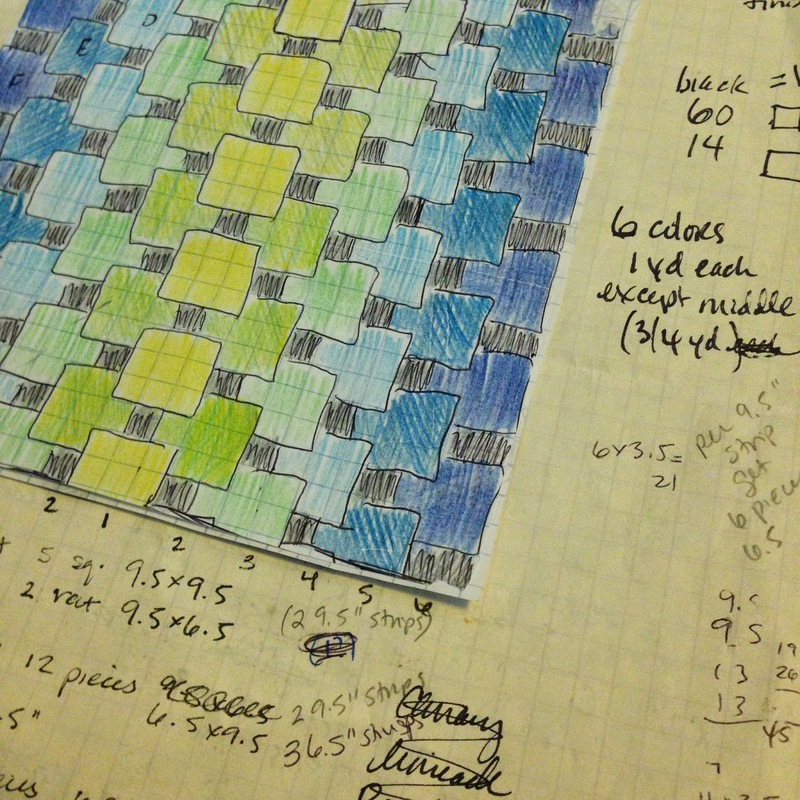 I love your teaching style - the way you break down a design in your Craftsy class is great. 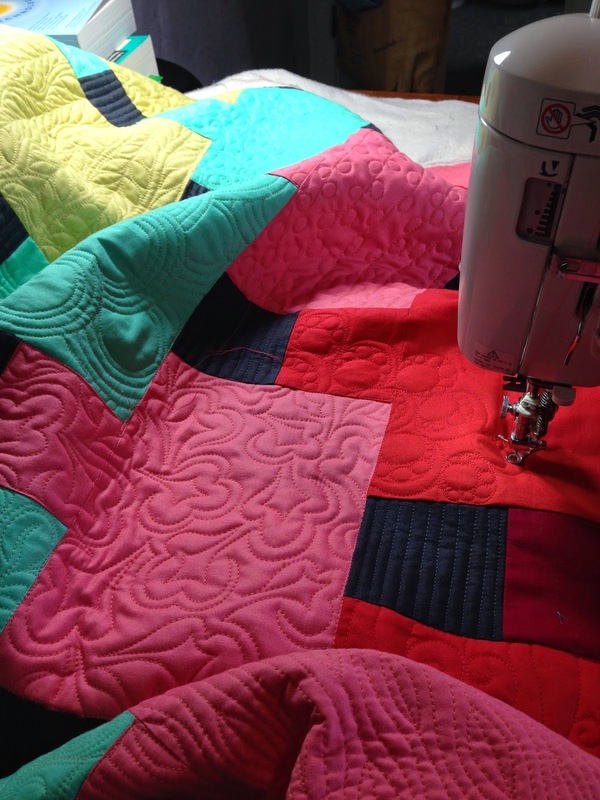 This quilt is so pretty, and I love that you're quilting a different design in the blocks. If you need a pattern tester, I would be happy to volunteer. not sure if ai would have the time to be a tester, but ai definitely want that pattern...lol. Love your quilt and the quilting!!!! Oh wow it is gonna be so cool! As you know I have your book and love it but seeing these all stitched is just the cat's meow!! I love it! It's nice to see someone still uses paper and pencil to design! Beautiful ~ love the design of the quilt and all that yummy stitching! You do such amazing work! This is a great pattern. I would love to be a pattern tester for you. I recently posted a picture of one I treated on Instagram @coreensquilting. That is a SMASHING design. Really great. I love this quilt, I can see it in many different types of fabric!! 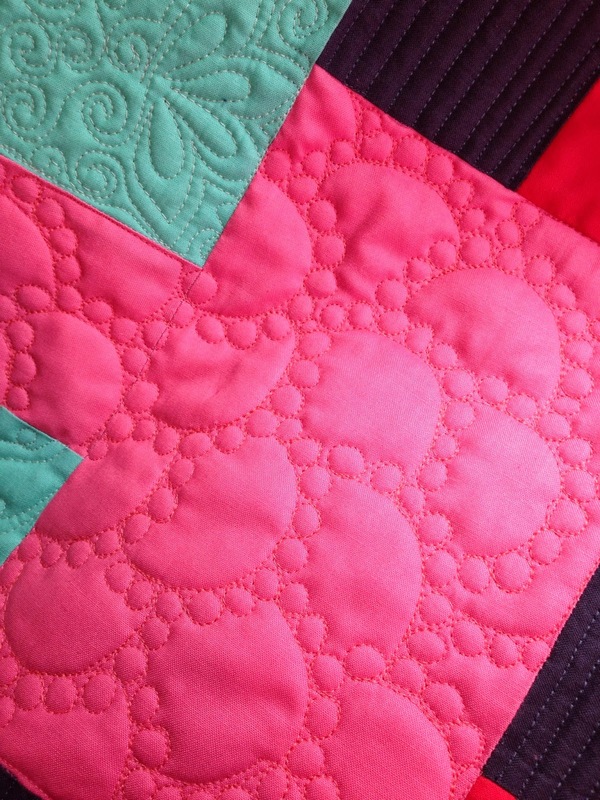 Can't wait to get your pattern and you did such beautiful quilting, fabulous! what a fantastic quilt design, Christina! i LOVE your art. and the quilting - swooooon... magnificent. your creativity and inventiveness is boundless. it's so fun to watch you develop each new discovery that you birth. I love this so much! 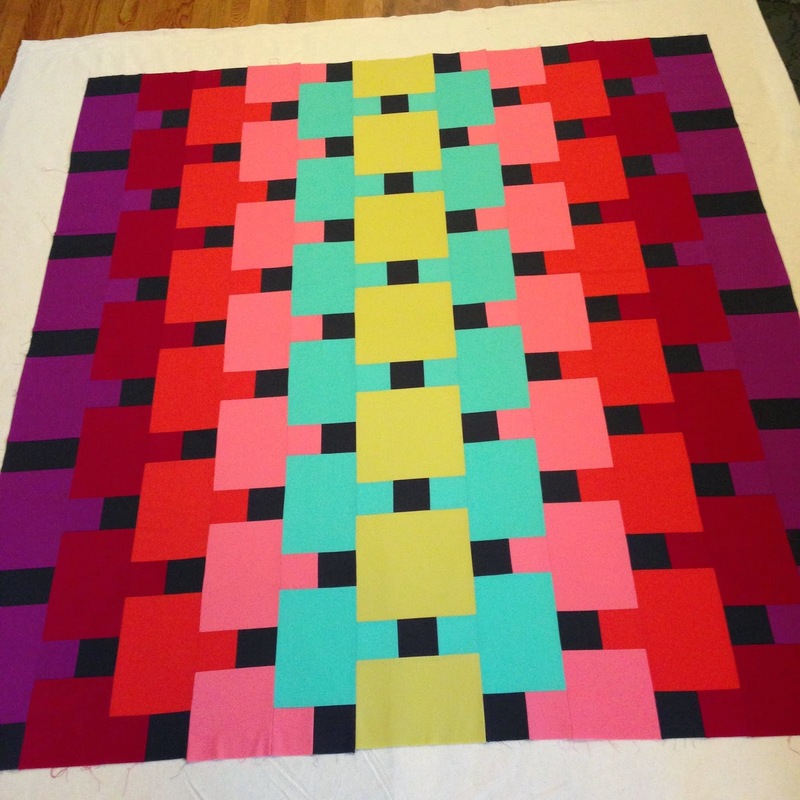 A perfect combo of colorful piecing and amazing quilting! That is a fascinating quilt design! I like seeing the various designs together and in real fabric. It helps me visualize better how they would look for me. Great job! I don't know what people on instagram suggested for a name, but the first thing that came to my mind seeing that first picture was vertebrae. This a just awesome! 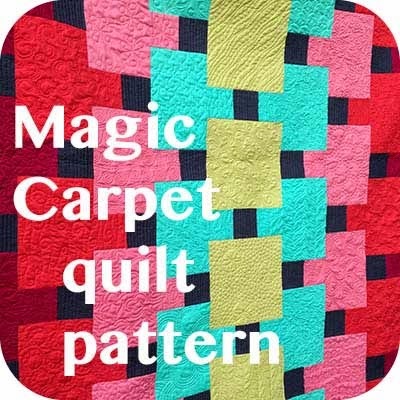 Love it and looking forward to your pattern. 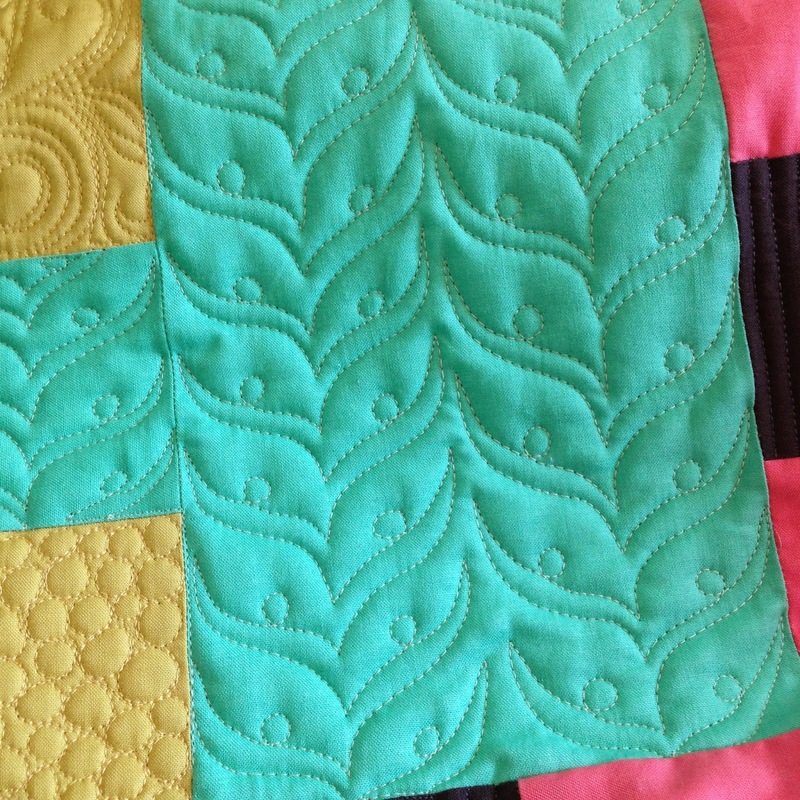 Love, love, love your new quilt top with solids; and your new quilting designs. 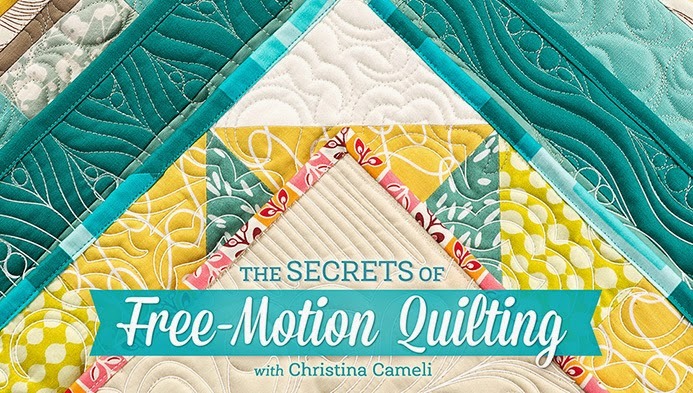 I thoroughly enjoyed your Craftsy class and waiting for your new book to be released. Congratulations! The quilting on this piece is stunning. Just gorgeous. This is so cool Christina! 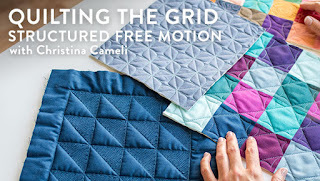 It is going to be terrific for all of us who have your books to be able to see the patterns come to life on your sampler quilt! What you have shown here is awesome! Fantastic design. Happy to test it for you!! That is EXACTLY the kind of thing I like to do: create a quilt, which I did with my "Hidden in Plaid Sight" and do a different design, in this case, Angela's Dot to Dot designs, or my "Perky Purses", where I did a different Leah Day design in each purse! I've just made placemats for a class I get to take with Angela IN PERSON, (eeek!) and now it is striking me that I need to make a quilt where I can do a different one of your designs on each square from your newest book! Did I mention how much I am enjoying it? And the instructions are terrific. Thank you! Love this quilt! Waiting impatiently for the pattern to be available. 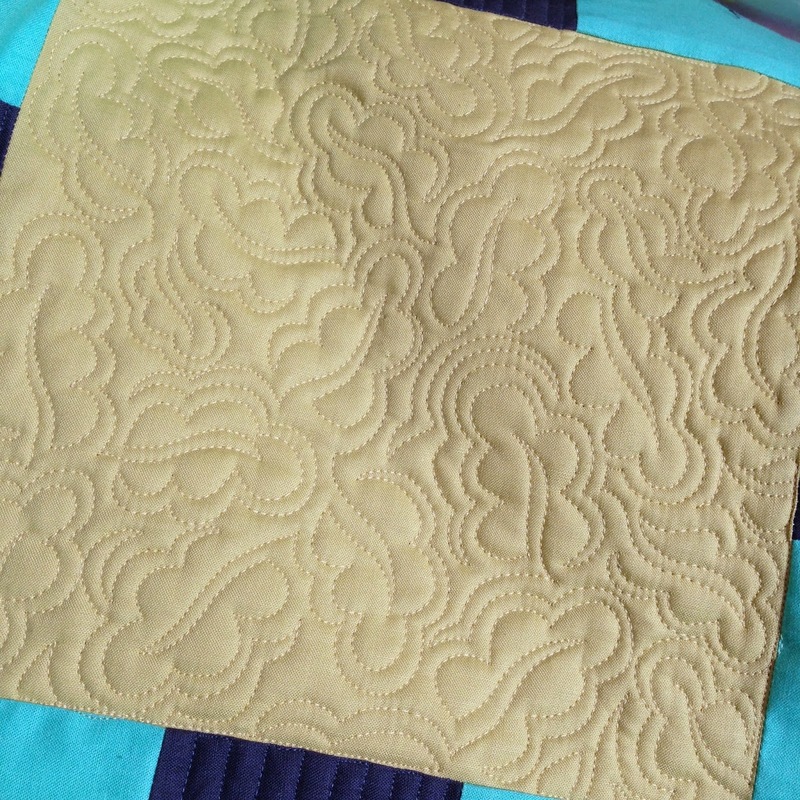 Just popped in from Jasmine's Quilt Kisses blog.... Your design is beautiful and the quilting??? Um.... Wow! Lovely work, Christina!